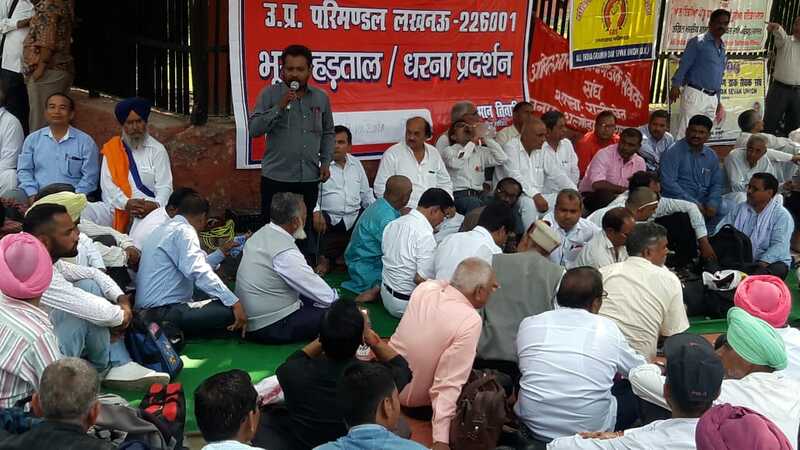 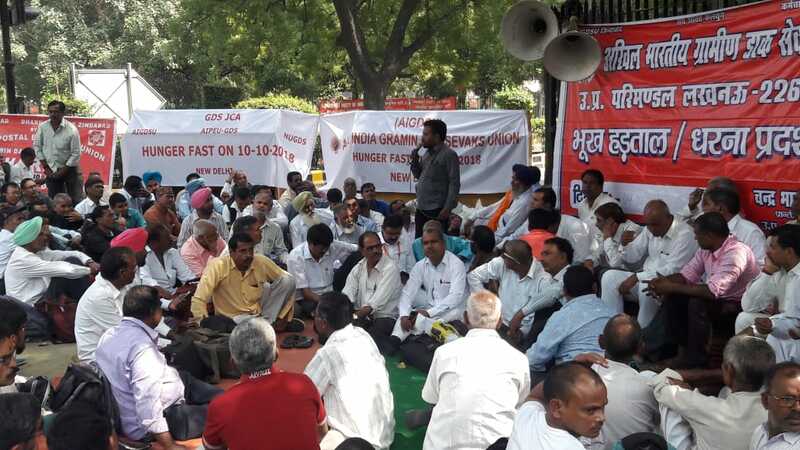 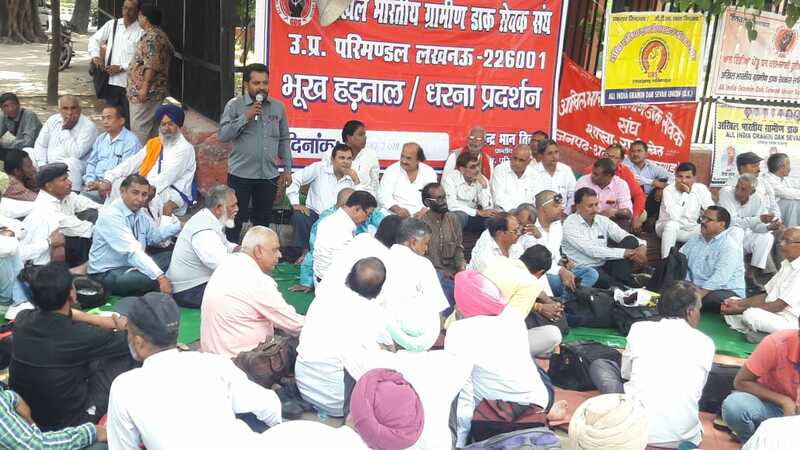 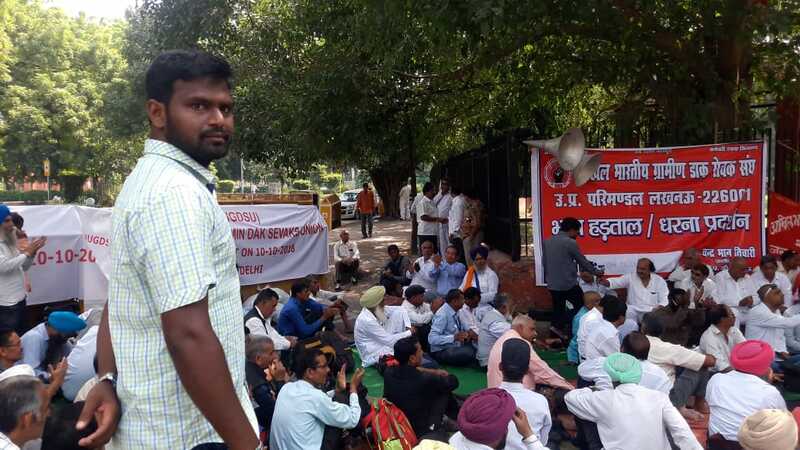 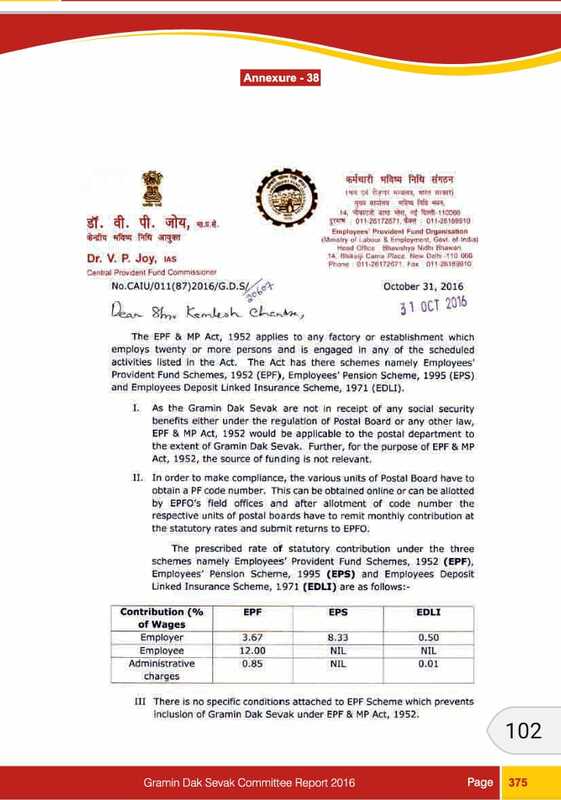 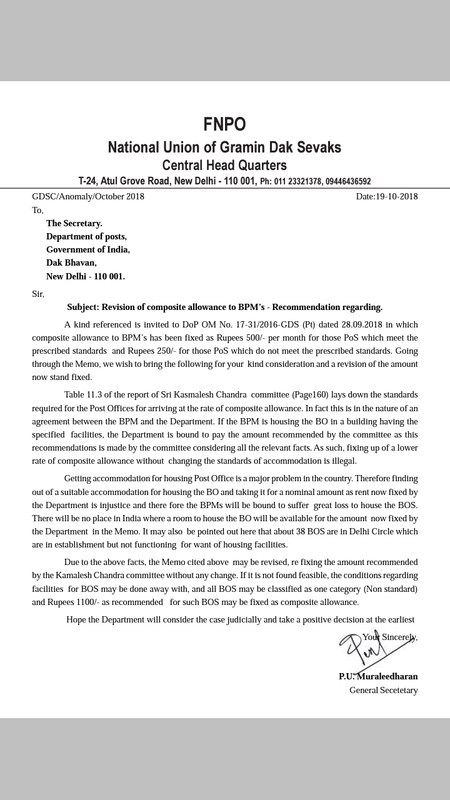 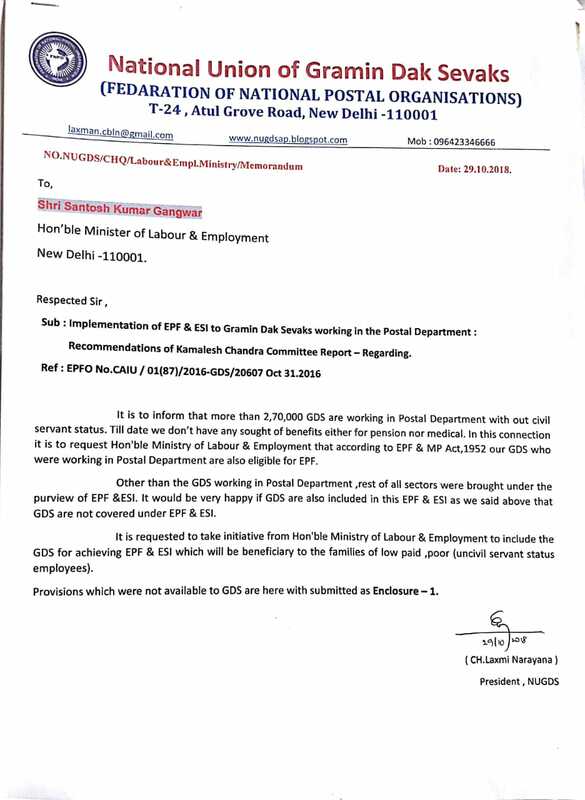 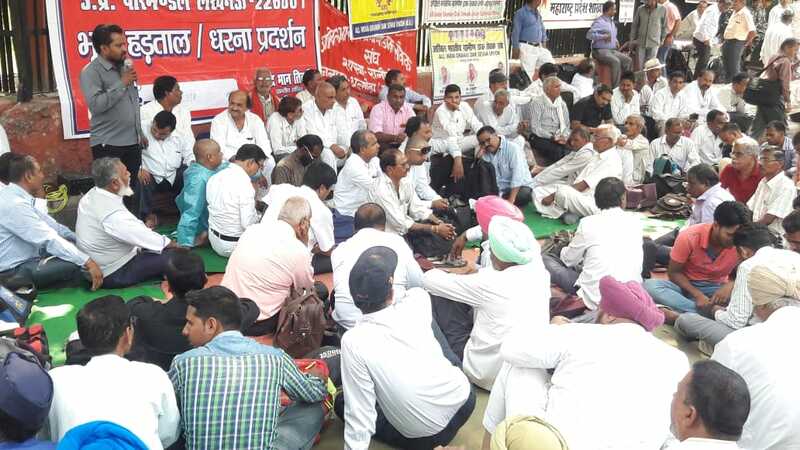 NUGDS Memorandum to Ministry of Labour & Employment : Implementation of EPF & ESI to Gramin Dak Sevaks working in the Postal Department as recommended by Kamalesh Chandra Committee. 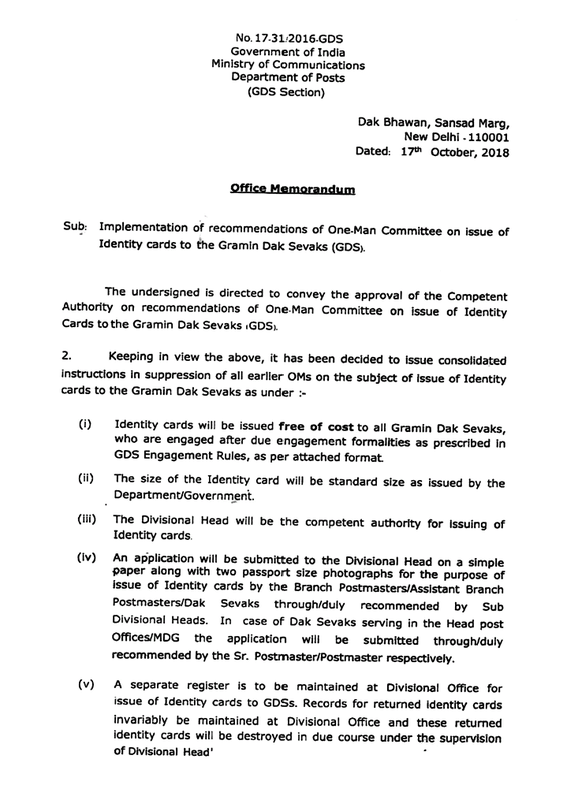 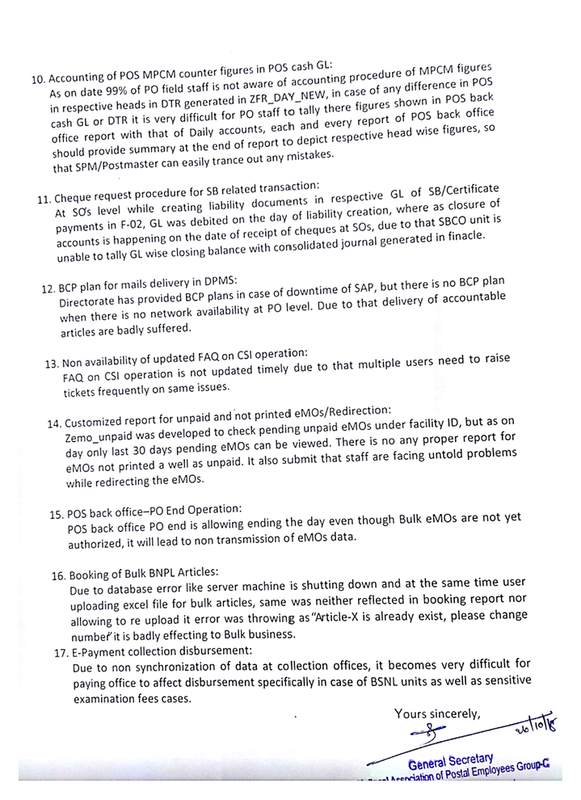 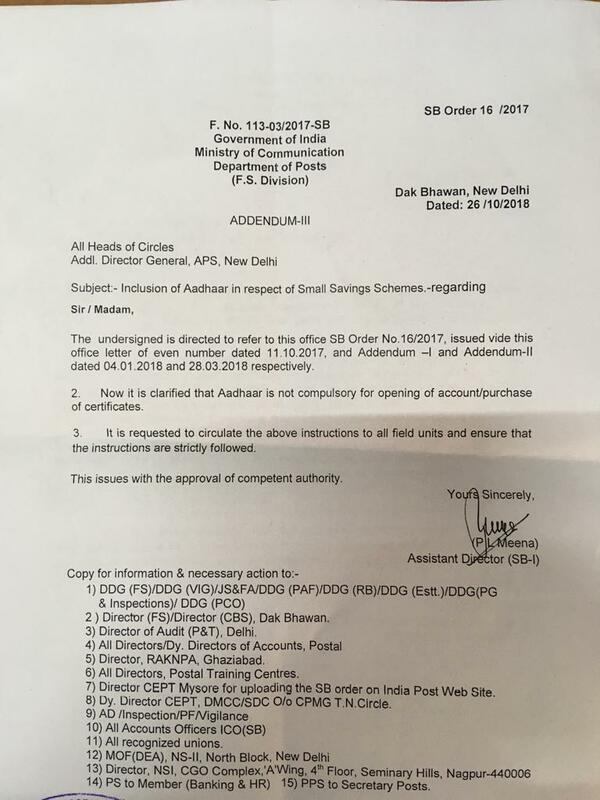 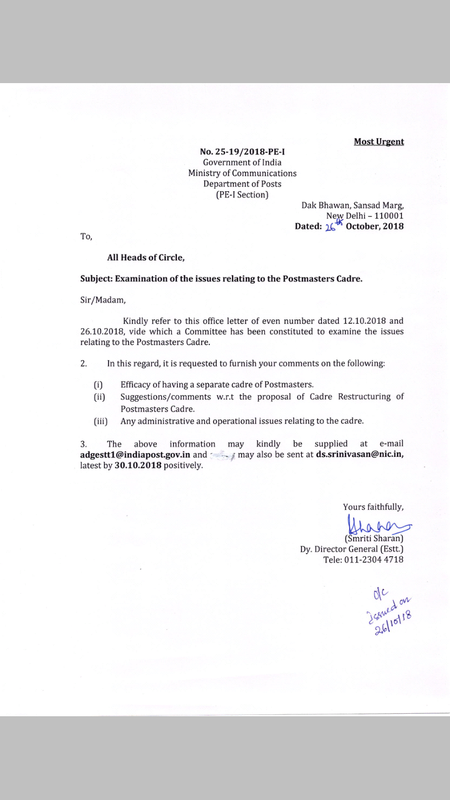 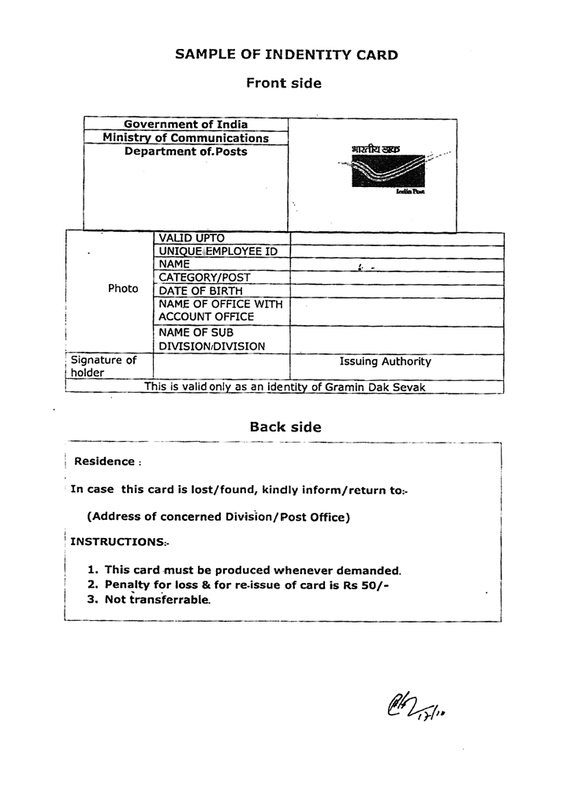 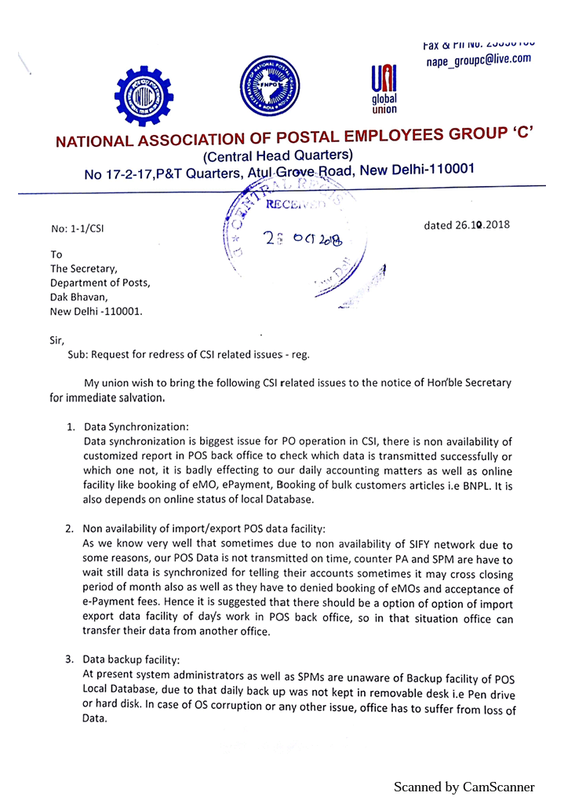 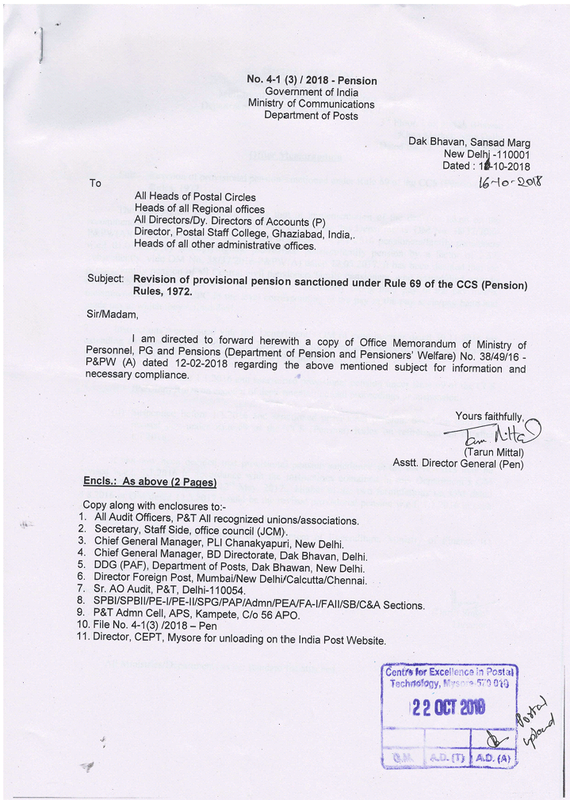 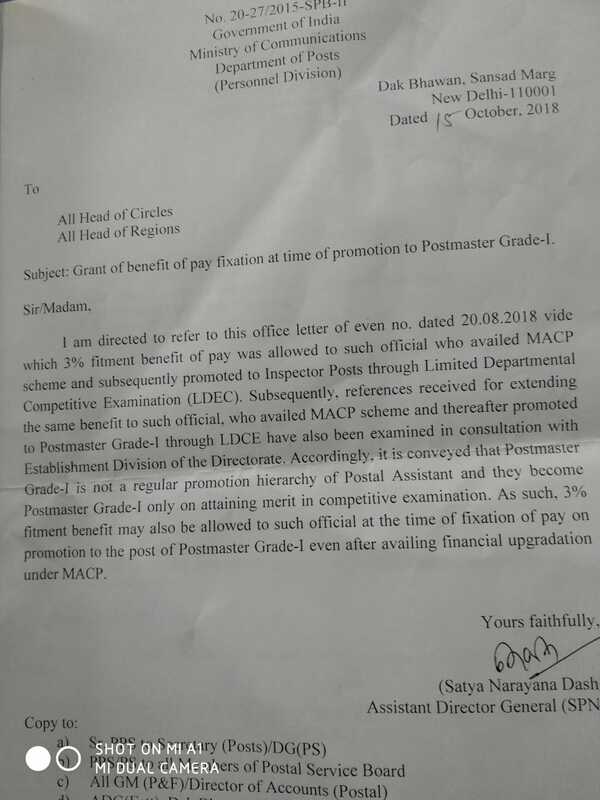 Examination of the issues relating to the Postmasters Cadre : Department of Posts. Election of Maharashtra circle office bearers completed unanimously. 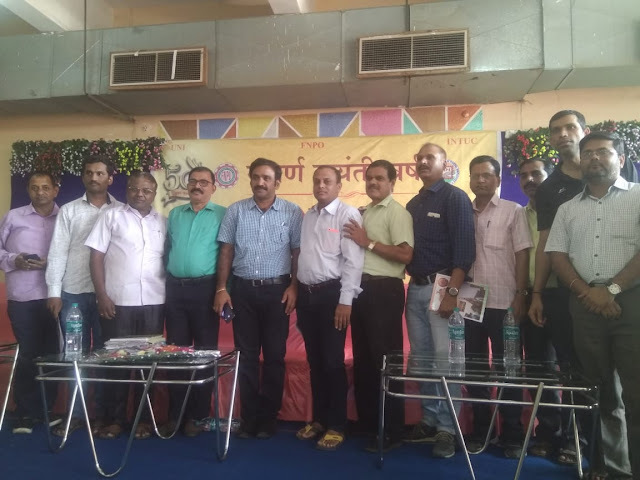 Sri Baban Shinde, Shrirampur divn, Sri RH Gupta, Mumbai East divn and Sri Mahadev Gopal Ghare , Mumbai NW divn were elected as Circle president, Circle Secretary and Circle treasurer respectively. 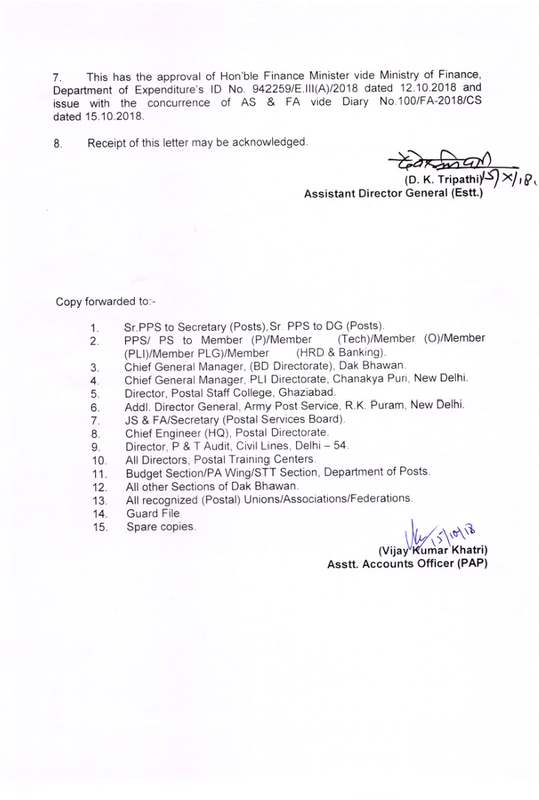 CHQ conveys best wishes to all newly elected body. 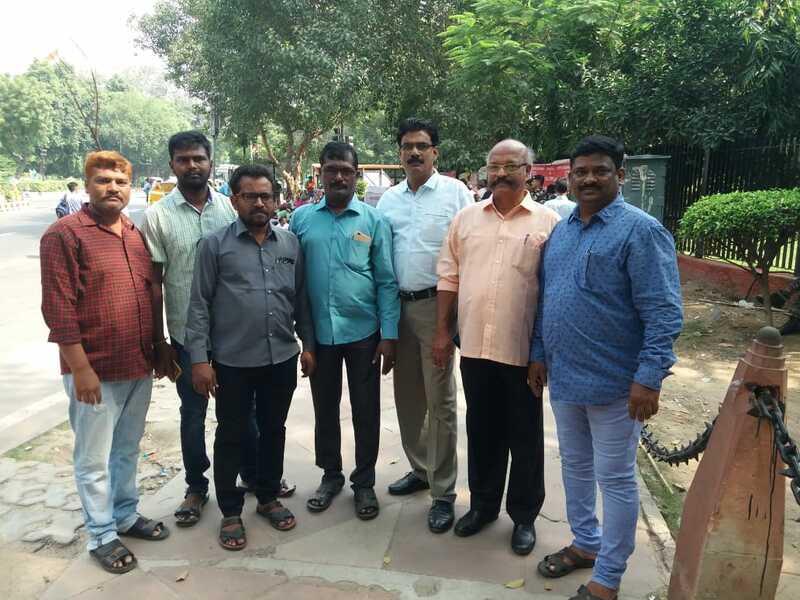 Amaravathi division crew made excellent arrangements to all participants. On 28/10/2018 at 11am open session of 24th NAPE group c, Circle conference started at Amaravathi under the chairmanship of Sri BD Tiwari. 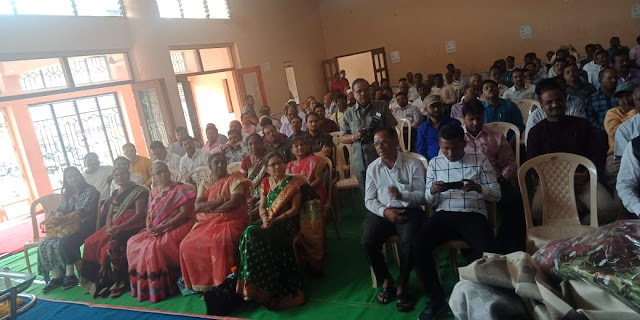 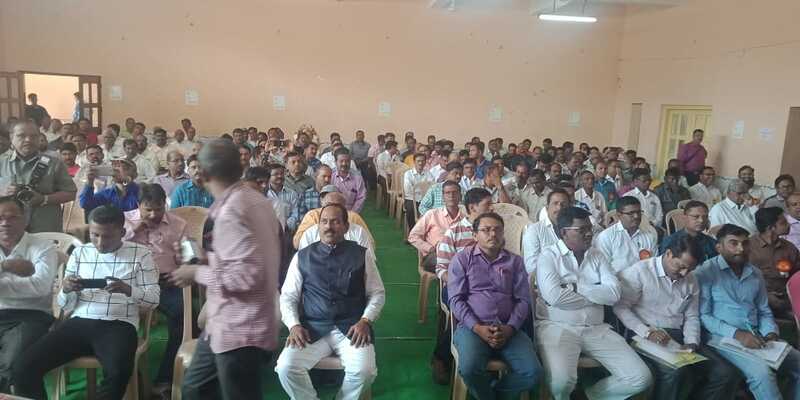 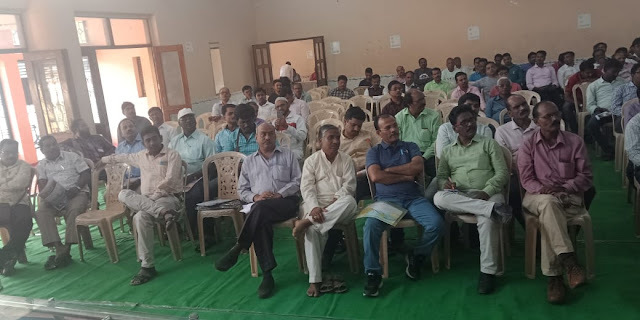 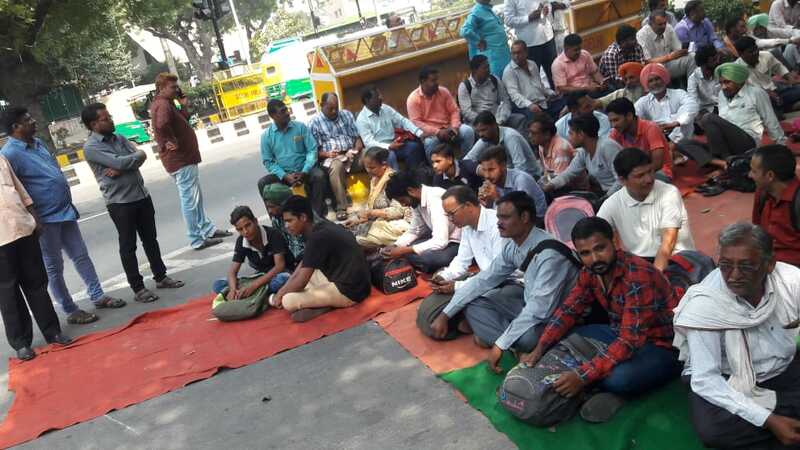 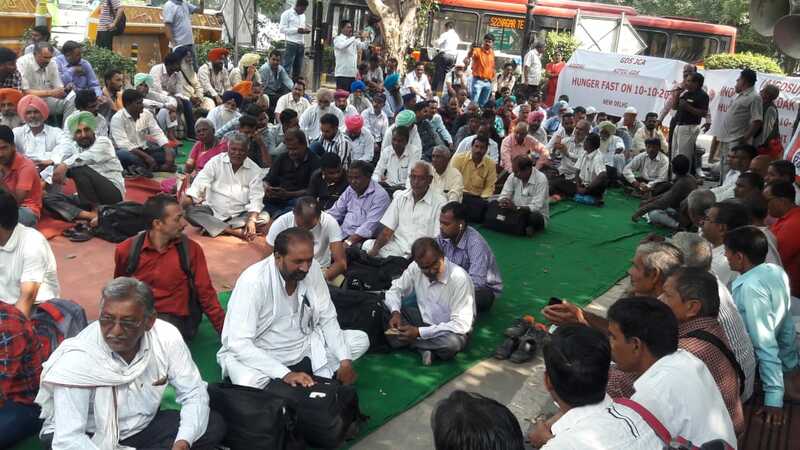 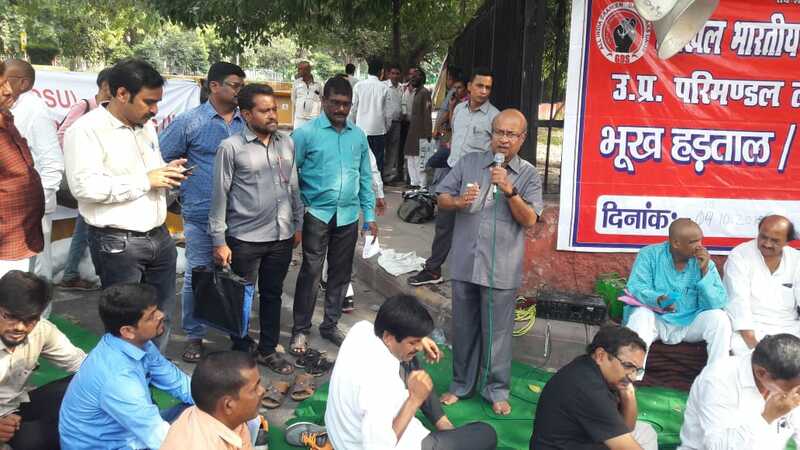 TN Rahate SG FNPO, Sivaji Vasireddy GS nape c, RH Gupta AGS, SSP Amaravathi, PV Bhavikar GS Riv , N Muzawar Deity GS Piv circle secretaries of Maharashtra Group c, Piv and administrative union were also participated and addressed the gathering. 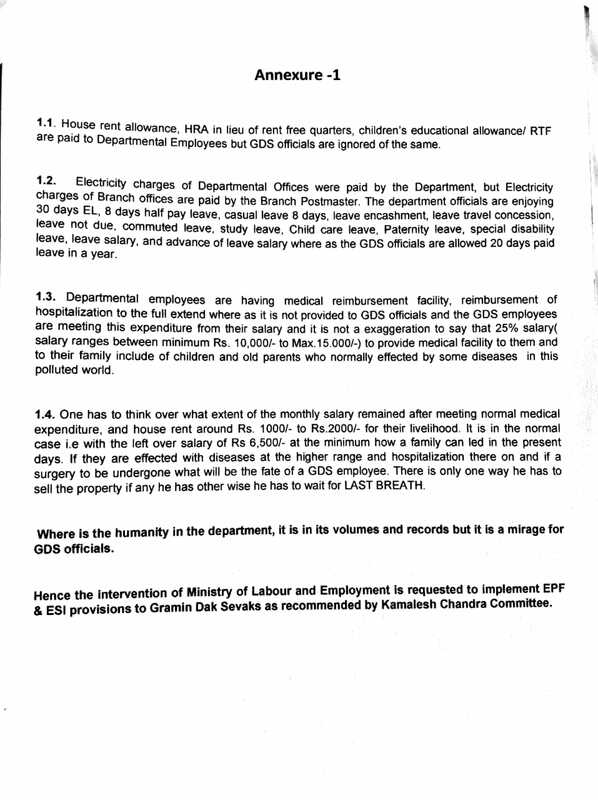 At 5pm second session of the subjects committee started and going on. 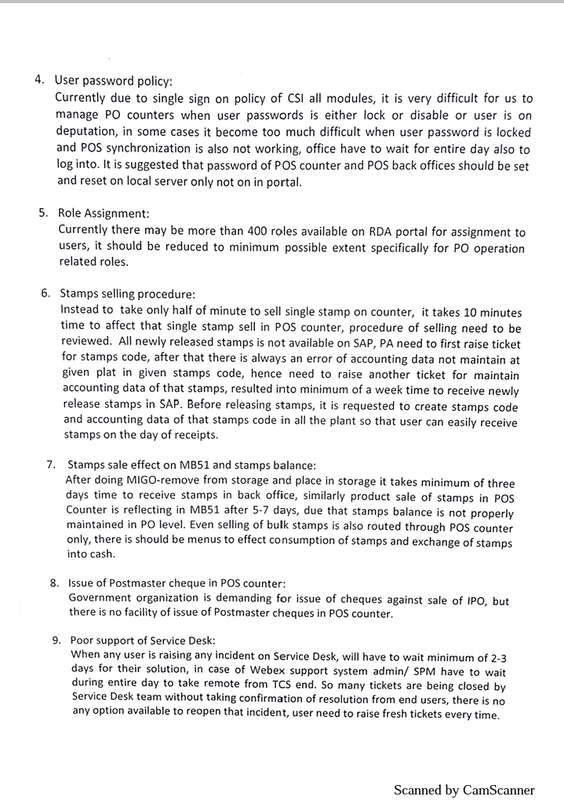 Inclusion of Aadhar in respect of Small Savings Schemes - Reg : Department of Posts. 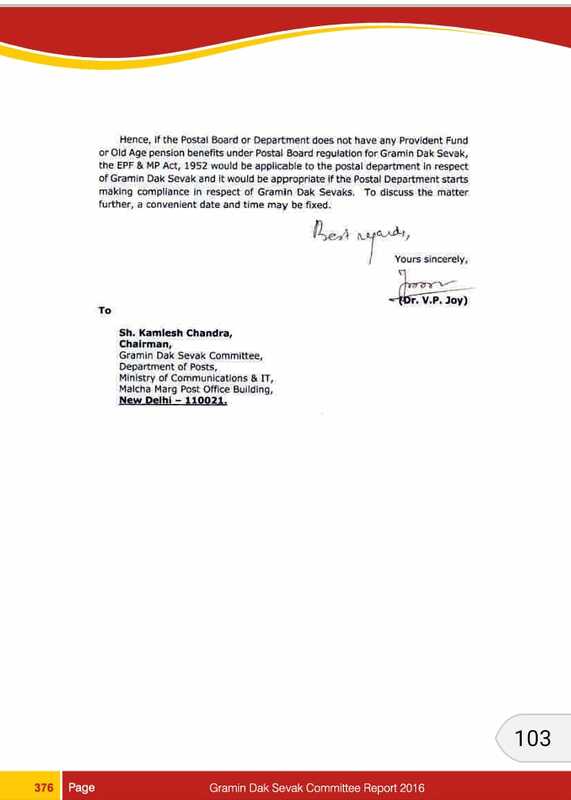 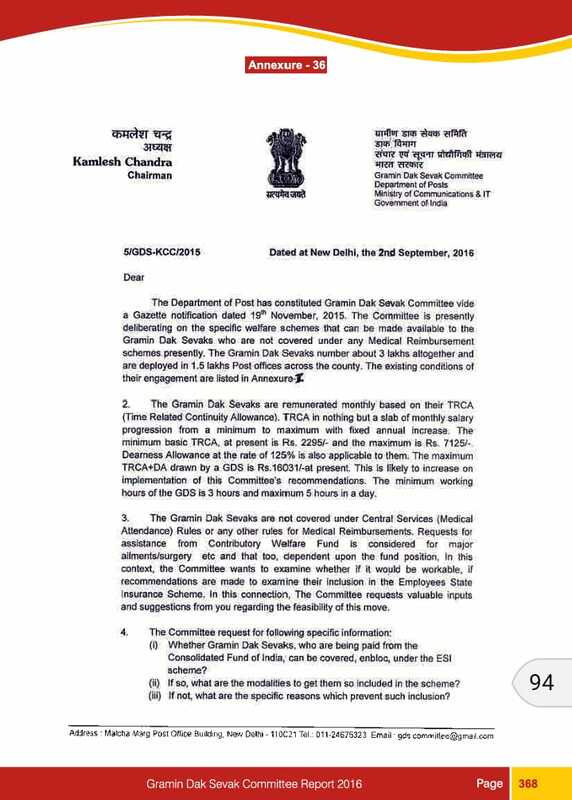 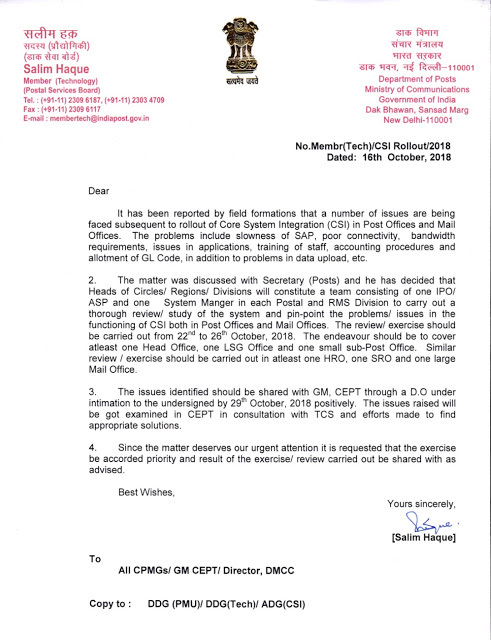 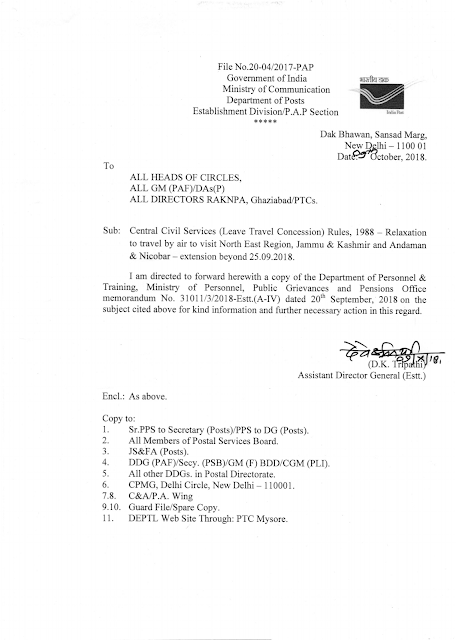 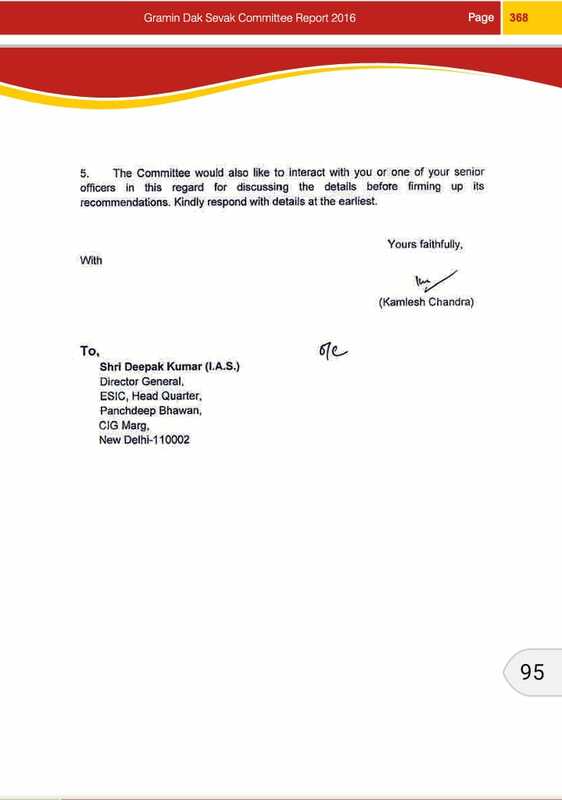 Request for redress of #CSI related issues - Reg : NAPE Gr-C GS letter to Secretary,DoP. 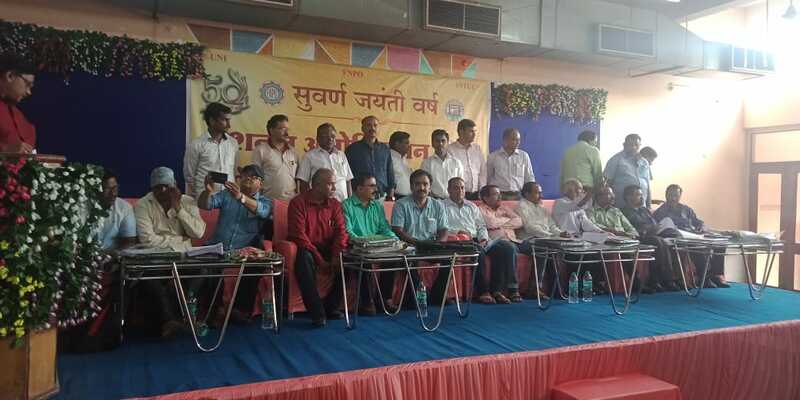 On 27/10/18 Maharashtra circle conference started at Amaravathi, under the chairmanship of Sri D.H Tiwari. 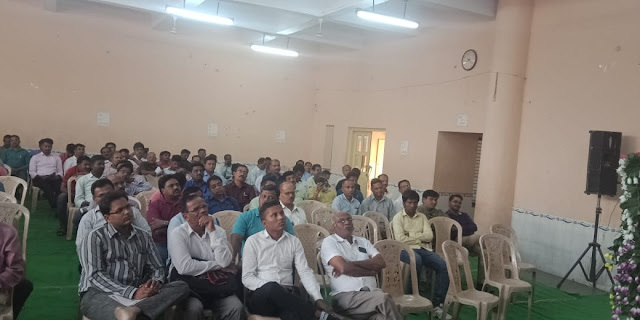 Sri Sivaji Vasireddy, GS , nape c CHQ , Sri RH Gupta, AGS, Sri Jayakant Sardesai , CS and Sri Muzawar Deputy GS, NUPE PM and MTS were attended. 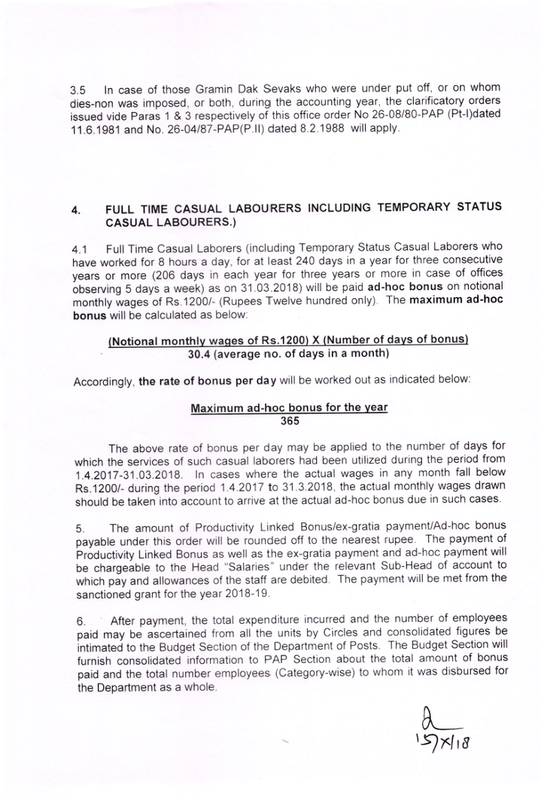 It will continue till 29/10/18. Today subjects committee held and all divisional secretaries regional wise participated in the debate. 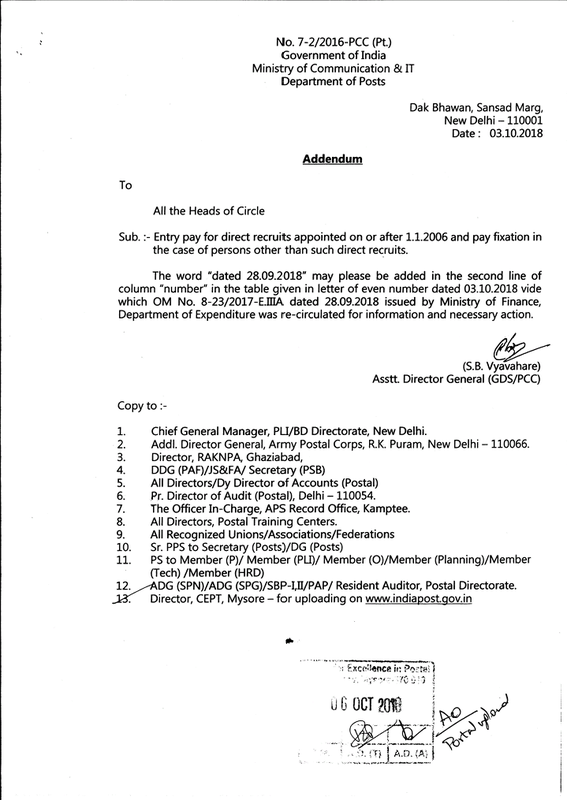 Entry pay for direct recruits appointed on or after 1.1.2006 and pay fixation in the case of persons other than such direct recruits : Department of Posts. 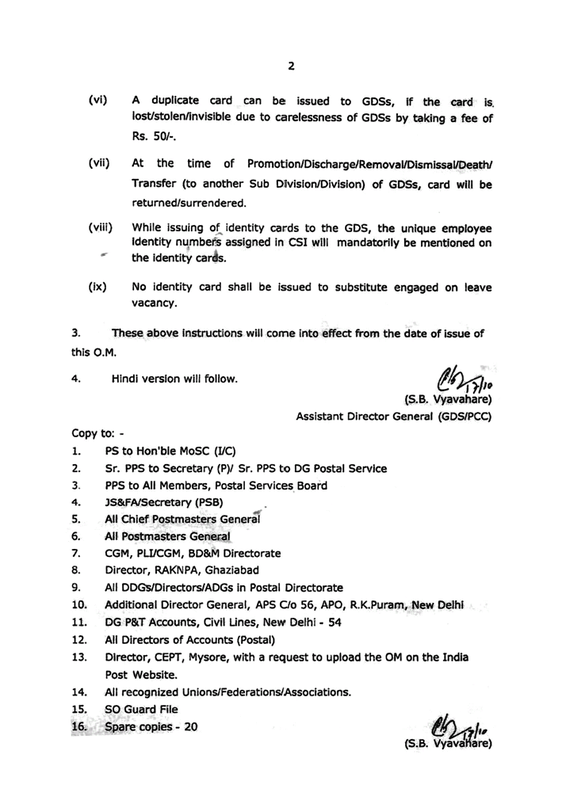 Constitution of team at Circle, Regional and Divisional level to examine post CSI rollout issues. 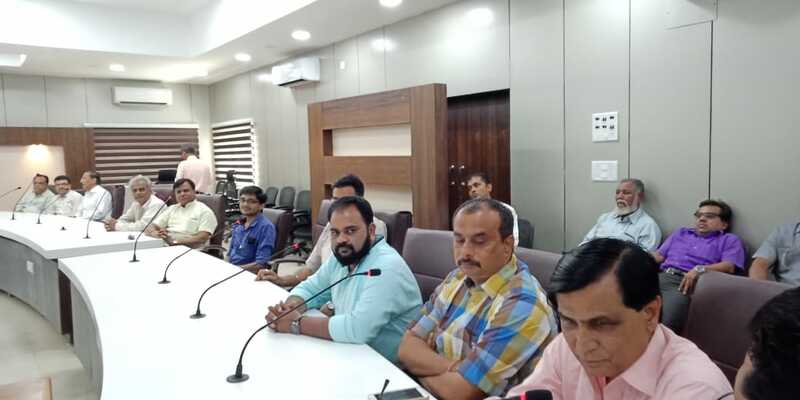 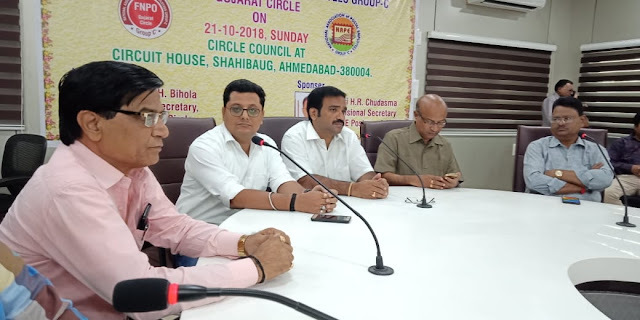 First circle council meeting of Gujarat circle held at Ahmadabad on 21/10/18 under the presidentship of Sri HH Gandhi. 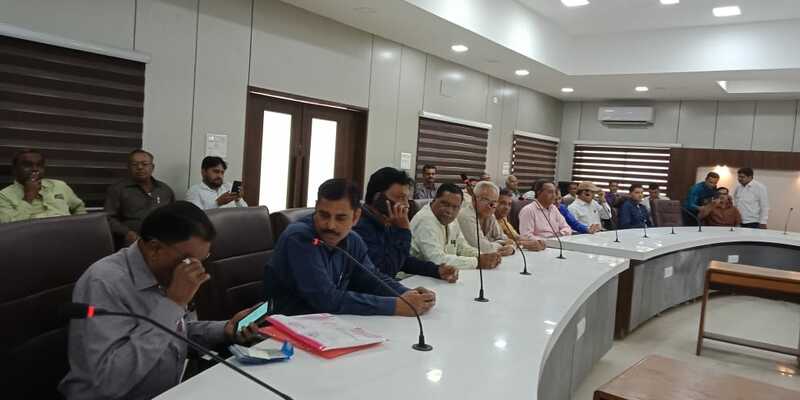 In today's opensesion Sri D. Kishanrao, Member NJCM and Ex GS & SG , Sri Sivaji Vasireddy, GS and Sri Triwedi Senior PM Ahmadabad GPO. 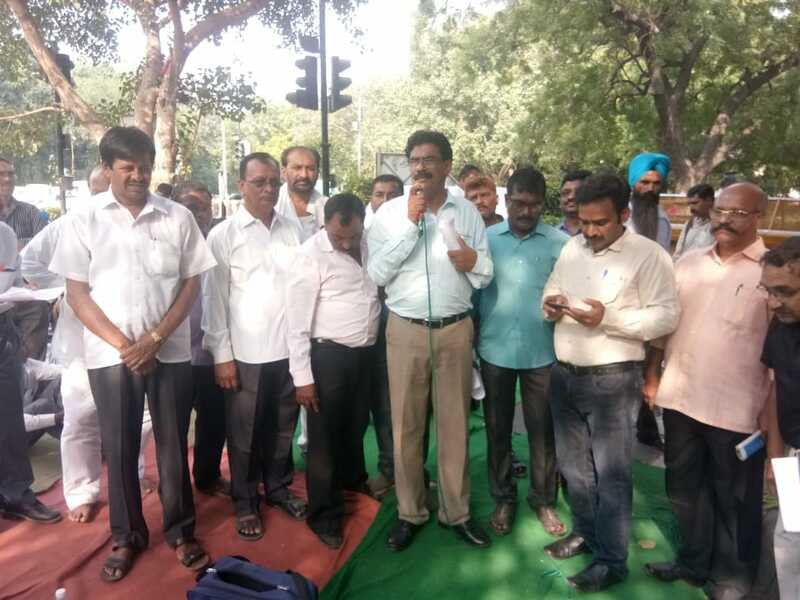 Sri DK Rao addressed the council. 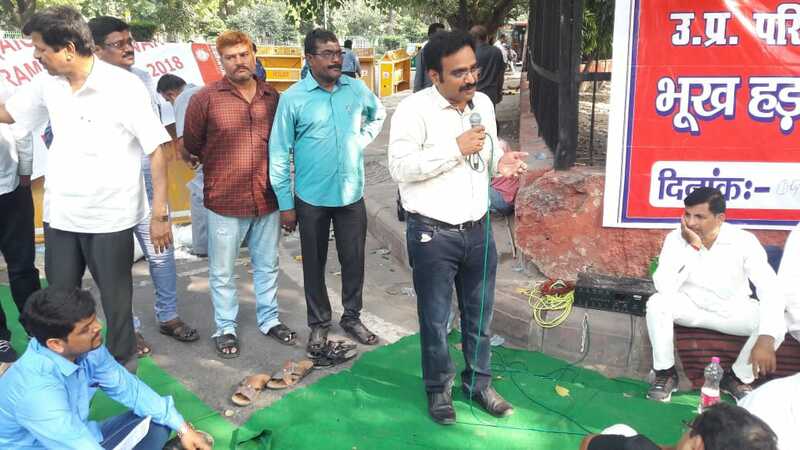 A grand felicitation arranged to Sri Rao. 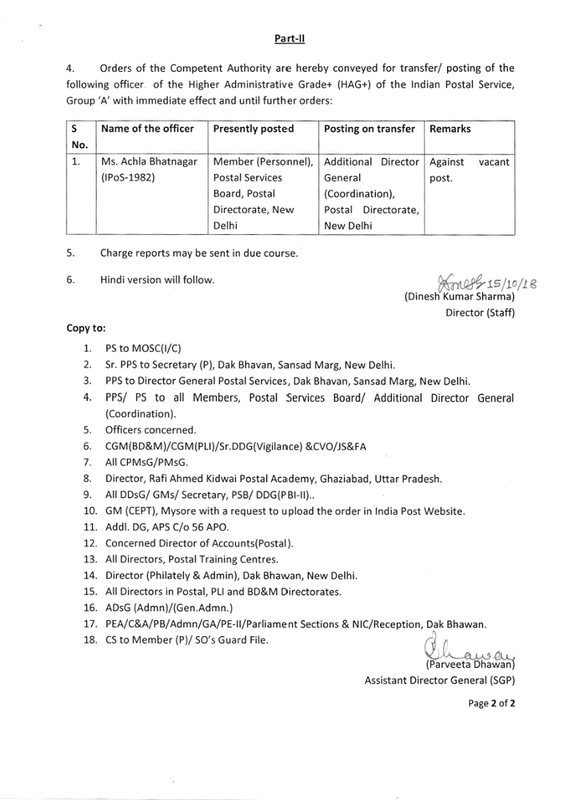 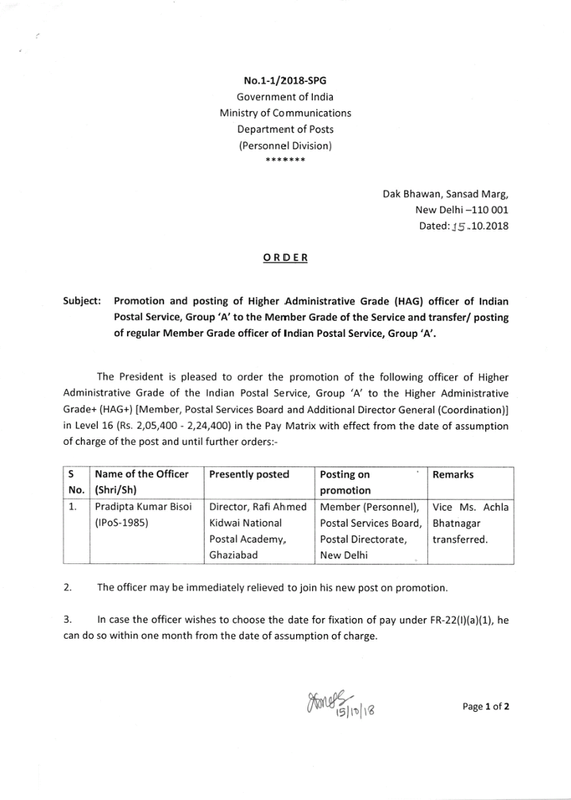 #Promotion and #posting of Higher Administrative Grade (#HAG) officer of lndianPostal Service, Group 'A'to the Member Grade of the Service and transfer/ postingof regular Member Grade officer of lndian Postal Service, Group'A'. 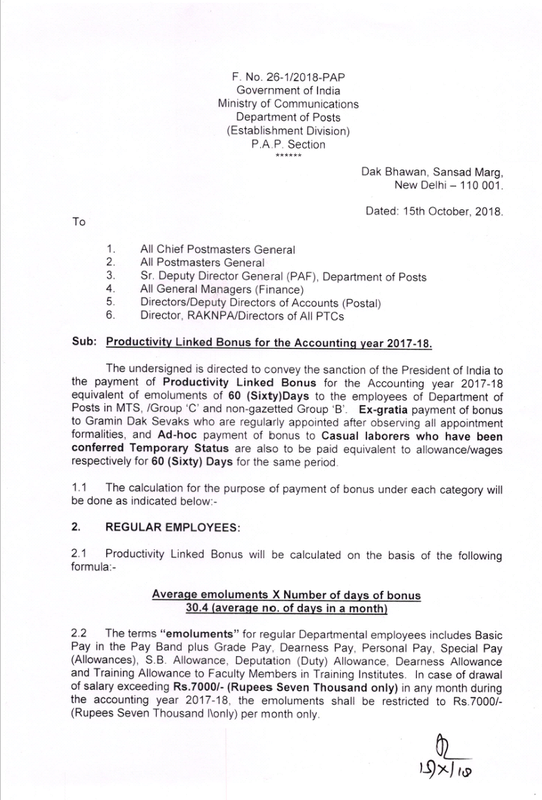 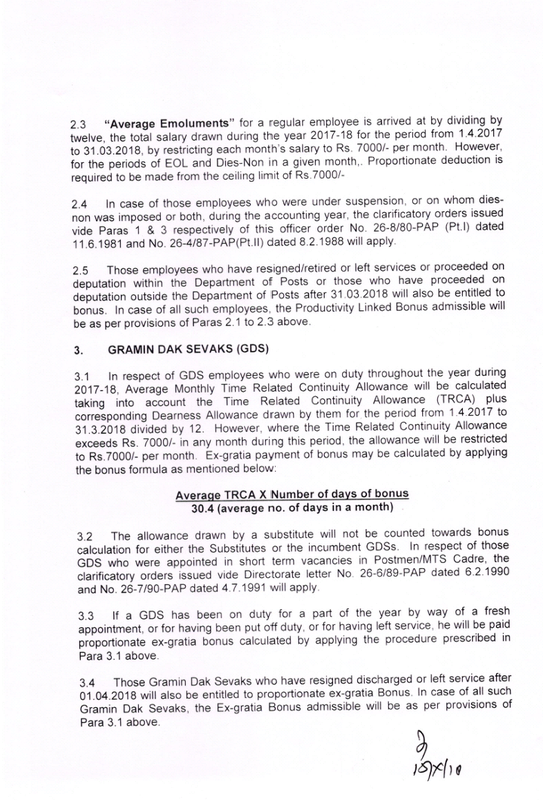 Productivity Linked Bonus for the Accounting year 2017-18 : Department of Posts.